You want to grow your business; homeowners want better terms. Home improvement purchases are often unplanned. Homeowners do not always have the funds available to make these major investments. By offering flexible monthly payment options, you can make these purchases more affordable for homeowners while increasing your sales. Don’t lose a sale to a competitor because someone else made a purchase more affordable. It is common for a homeowner to choose a less energy efficient product because of budgetary constraints. Home improvement financing makes it easier for homeowners to make purchasing decisions based on need, not budget. It allows them to invest in added upgrades now instead of encountering costly retroﬁts later. And when your customers win, you win. Happy customers are the best brand ambassadors. When you provide homeowners with payment options, you’re leaving them with solutions, not new problems. First impressions go a long way. When your customers’ needs are met, they’ll remember who was in their corner, and you’ll be the ﬁrst call they make the next time their home needs a hand. 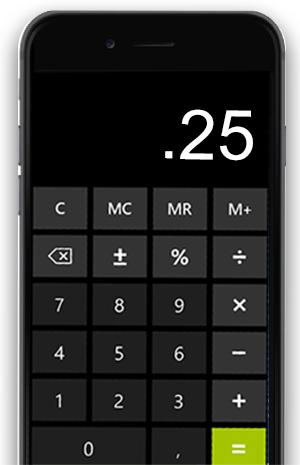 Our growth calculator shows your potential annual revenue impact when you use SNAP payment solutions. Our dealer programs are supported by financing products that maximize your customers’ budgets and minimize your costs. Get customers signed up right from the kitchen table or on the go with our feature-rich app that includes tools such as easy payment options, eSignature functionality, and quick approvals that make selling a breeze. We will support your business with lead generation tools, in-store collateral and dealer-specific promotions. Our video library and quick start guides provide all the information you need to be successful.